In the recorded webinar below, sponsored by BrightNest Pro, I cover the X’s and O’s of Content Marketing for real estate. Case studies of success, techniques implemented, platforms used and strategies that work are all there. 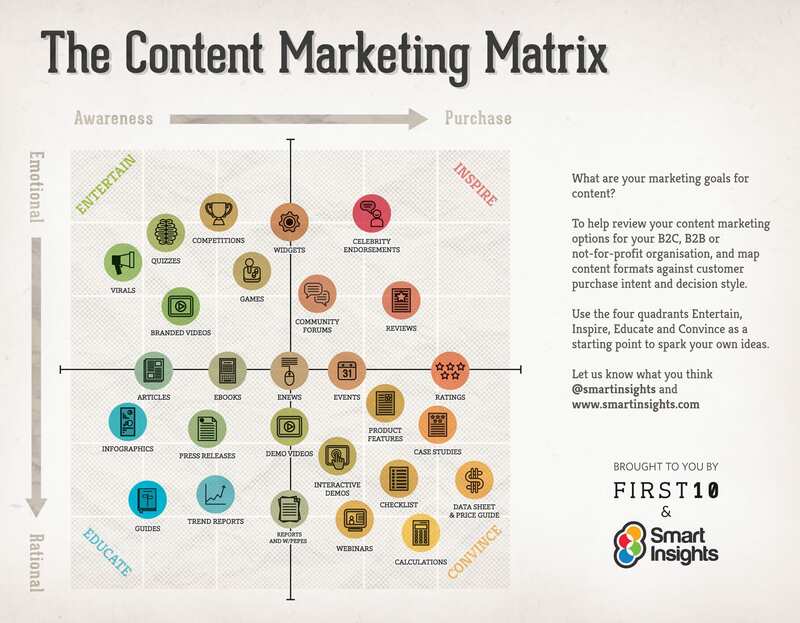 The most popular slide during the webinar clearly shows how Content Marketing works. If you find the class and accompanying slides useful, please take a moment to share this on Facebook and Twitter.